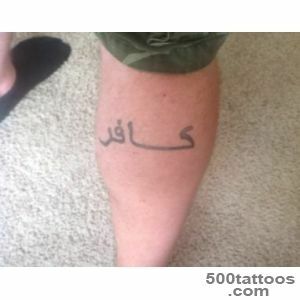 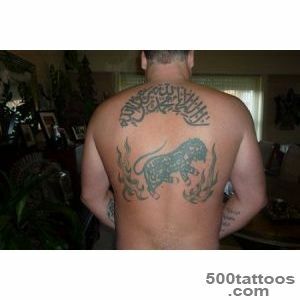 Islam tattoos done in Arabic. 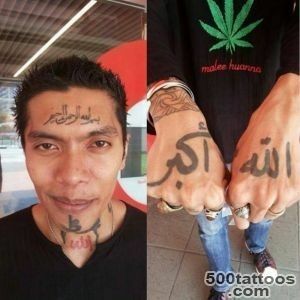 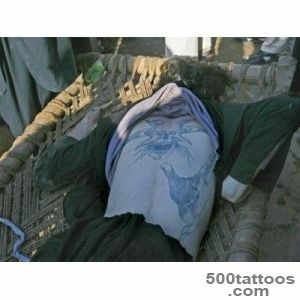 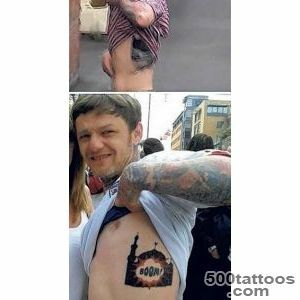 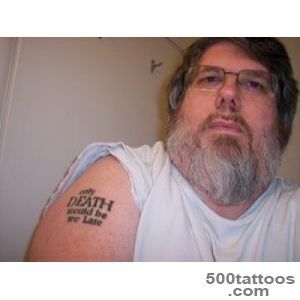 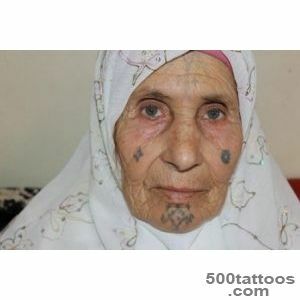 According to Islam, the tattoo should be banned. 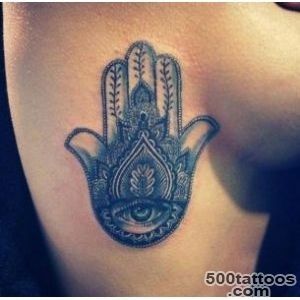 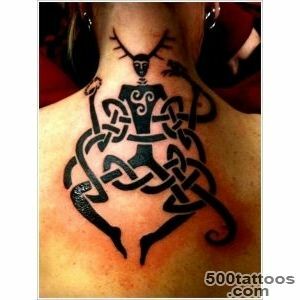 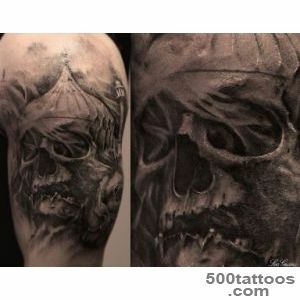 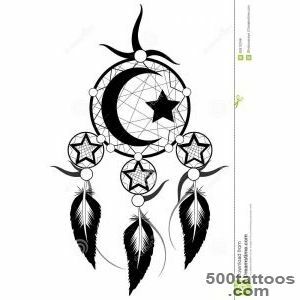 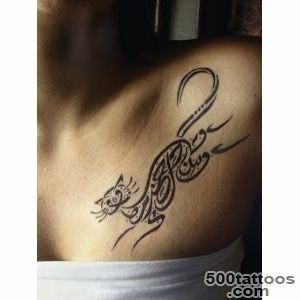 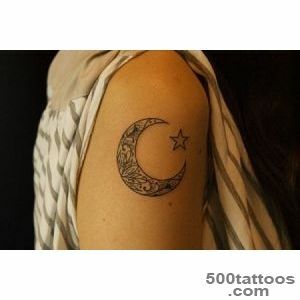 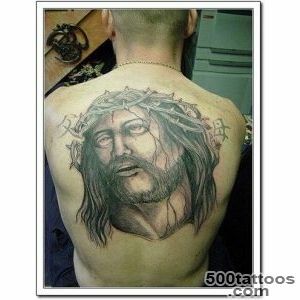 But wishing to receive this kind of tattoo is always there, despite all the restrictions. 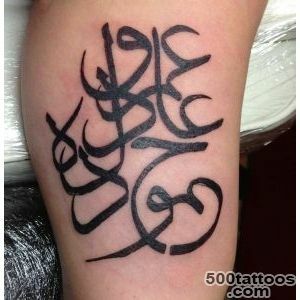 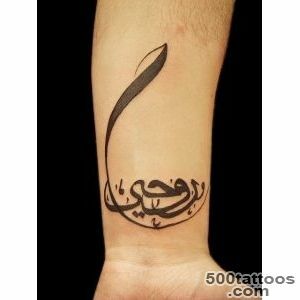 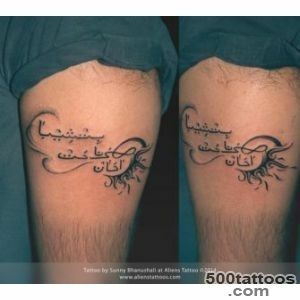 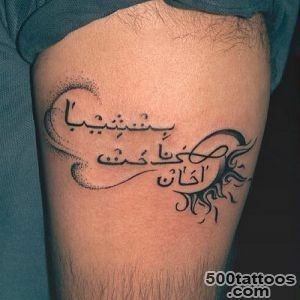 In Arabic can be written for a very important event in your life, or the recognition of deep feelings, can be represented by a quote.Arabic script captivates many people with its unique beauty, which can " immortalize " in the form of a tattoo. 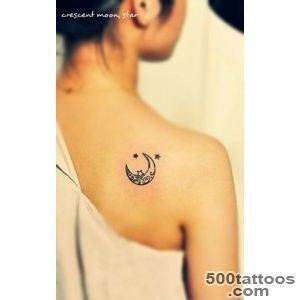 Her unbroken pattern captivates with its simplicity and beauty. 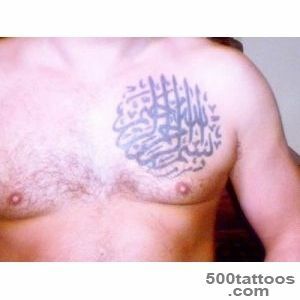 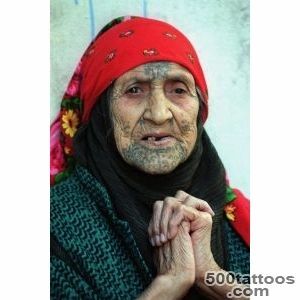 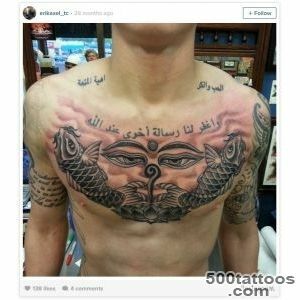 Islam Tattoos are becoming more popular among Westerners who seek to understand the mysteries of the East.